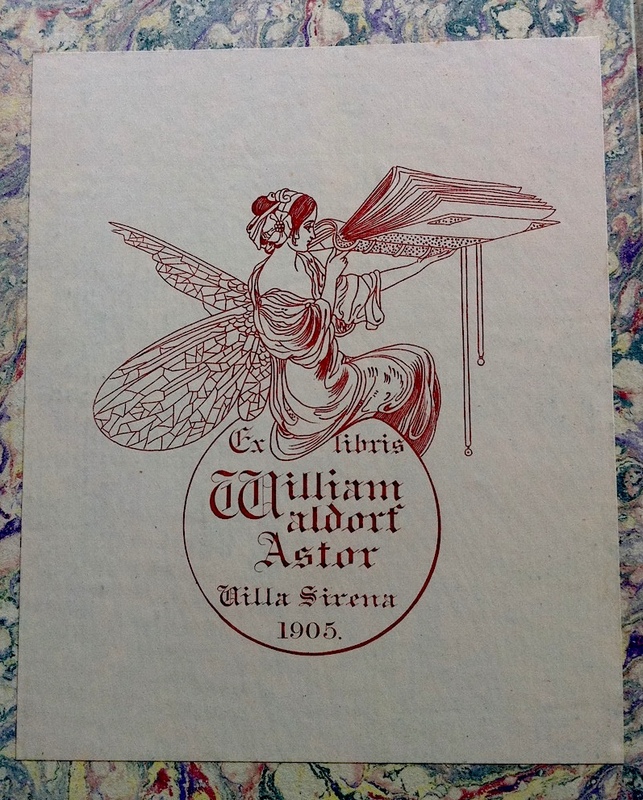 John Jacob Astor went down on the Titanic with several other collected writers. Please do a blog about these too. 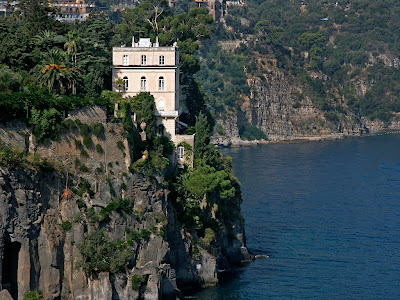 WOW Off to Sorrento in July so will look out for this cliff side villa.